We have been in the commercial cattle business all of our adult lives and had begun to use Angus bulls to improve the quality of our calf crop. Being so pleased with our first Angus pair we began to invest more heavily in high-quality genetics to produce a better product and began to look for a place to expand our cattle operation. While taking our son to baseball camp, Lorrie and I saw the property we’d admired while traveling to MSU during our college days. We realized this wonderful property was apparently abandoned and upon investigation found it was for sale. Purchasing the farm, we put on our working gloves, began restoring the farm, and building a dream that had been thirty-four years in the making. The farm itself is steeped in history. The land the house is built upon was originally purchased in 1845 by 19-year-old E.F. Nunn. He became a farmer, miller, cattle producer, general store owner, and was a member of the Mississippi Legislature. He was called into the Civil War where he rose to the rank of Major. He fought in the battle of Shiloh, later lost a hand, was taken prisoner and eventually released. Nearing the war’s end, Major Nunn realized the South was losing and wrote a letter home to his wife. She was instructed to bury the cotton in the deep woods and trade their money for gold. Thus, they had hard currency and a cash crop when the war ended. Later, over 450 tenant families farmed the property growing cotton, corn and other crops. They supplied the local CCC camps with dairy products and other produce. 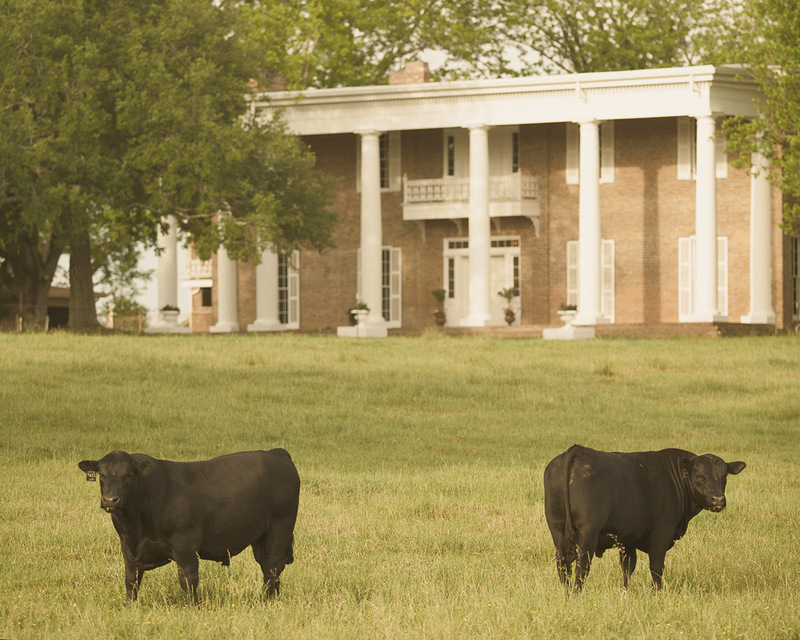 Tannahoe, meaning “Green Acres” in Choctaw, was named by the original owners, and remained in the Nunn-Evans family for five generations until we purchased it from them in 2000. Much work had to be done to bring this once-thriving farm back to life. For almost thirty years, the farm and plantation home had laid fallow and unoccupied. Fields were reclaimed, fences and ponds built and repaired, and grasses and corn were planted where long ago cotton had once been king. The lush green hills today bear witness to God’s redemptive hand on this land just as He works in the lives of people. The Lord blessed us in this undertaking, may He be honored and glorified in all we do! 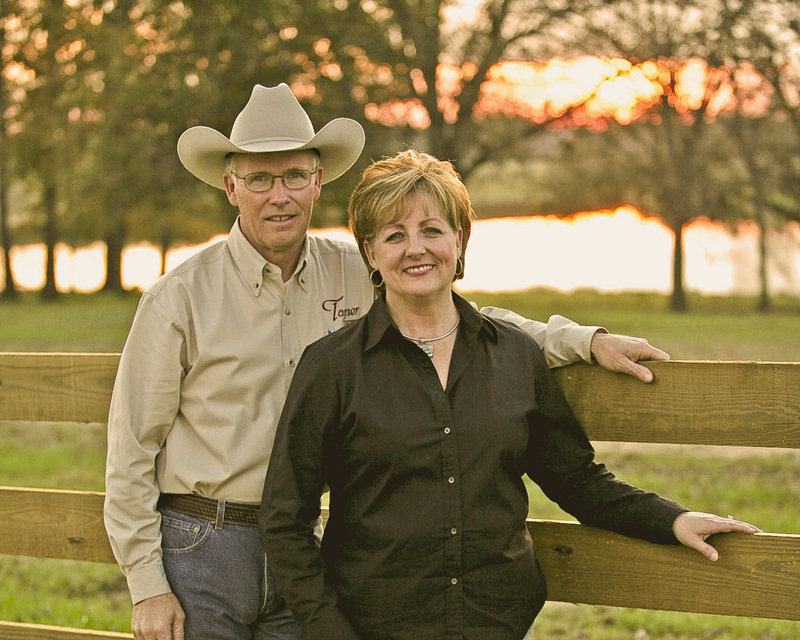 Gary and Lorrie were both raised on family farms, high school sweethearts, and married during their college years. They graduated from Mississippi State University in 1977 and Gary began a construction business with one bulldozer. Lorrie started a nineteen year career as an elementary school teacher. Tanner Construction Company, Inc. is now one of the highest rated heavy/highway construction companies in the state of Mississippi. The Tanners have always been in the commercial cattle business and began using Angus bulls to correct deficiencies producing a calf with better appeal to buyers. They saw first hand the evidence to support excellent genetics and began increasing their registered Angus herd. Today Tanner Farms has over one thousand head of cattle in their combined herd and is looking forward to a bright future in this great Angus industry. Gary and Lorrie have two grown children. Amanda is married to Eric Roberts and she is the marketing coordinator for Tanner Farms. Eric, owner of Roberts Creative Group, produces brand building, design layout, video, web, and print media. Amanda and Eric have three children, Sophia, Amelia and Andrew. Drew Tanner resides in Ellisville. 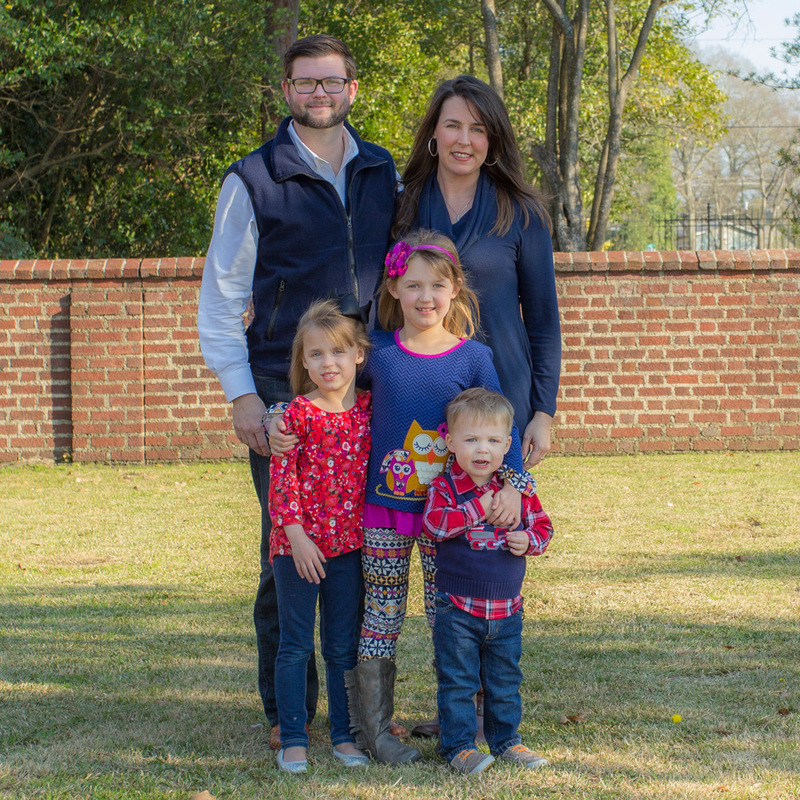 Drew is an estimator and Vice president of Tanner Construction Co., Inc. Drew has two daughters, Paisley and Penny. Drew is our resident “hamburger griller” on sale days and he also has a small herd of Angus cattle. 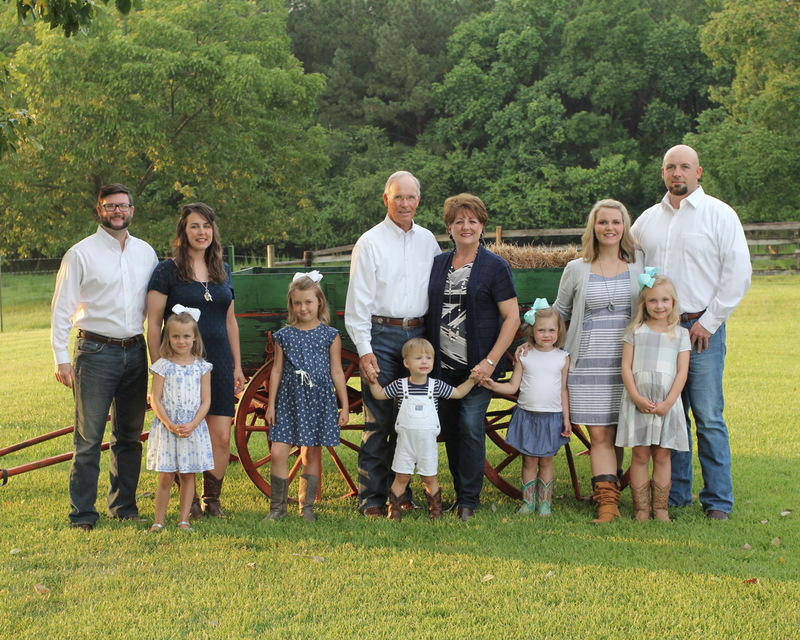 Harvey Koehne, who has been with Gary and Lorrie for over twenty years, is an integral part of Tanner Farms, and takes care of all aspects of the commercial herd in Ellisville. Harvey also handles most of the pedigree information, such as weaning weight, yearling weight, when they need to be bred, etc. The extremely labor-intensive and important record-keeping aspect of the registered herd for Tanner Farms rests on his shoulders. He and his wife Janie live in Ellisville, Mississippi. Tim Hardy, who has been with Tanner Farms for over ten years, is in charge of the daily operations of the farm at Shuqualak. He handles the daily feeding, makes sure the rations are right and that there are enough supplies on hand. He keeps everyone going in the right direction, helping in whatever aspect he can, from row cropping, helping build fence, to putting in CIDR’s and giving shots, to heat watching, and spreading fertilizer. Tim has a hand in every aspect of the farm. He and his wife Kari live on the farm in Shuqulak and they have four children. Their oldest son is married and they have one granddaughter. 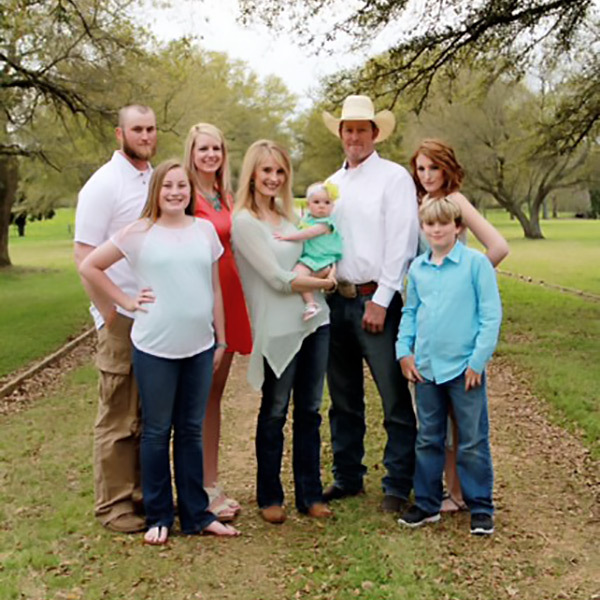 Amanda Roberts has been with Tanner Farms since January 2007. Her attention to detail is a super asset as she helps plan and carry out events hosted by the farm. 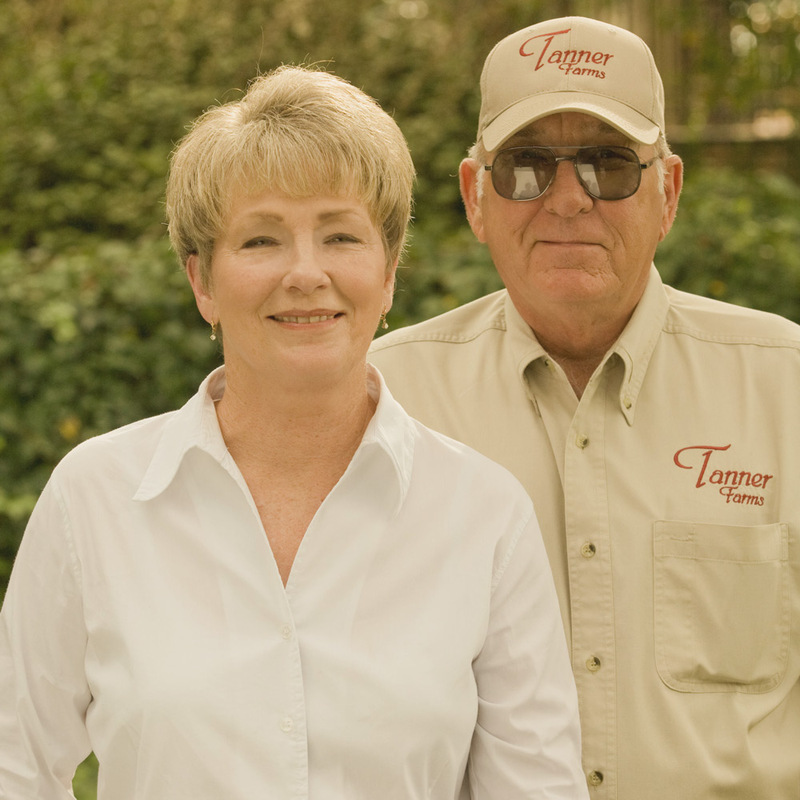 She is also involved in the bookkeeping aspect of Tanner Farms. Her husband Eric owns Roberts Creative Group, an advertising agency, that is responsible for all the advertising material the farm produces. They also have a small herd of Angus cattle and are looking for growth in the future.